Many college students think that a student loan is a necessary evil to get through college. A student loan can help you pay for college, but it is important to remember that you will be paying off your student loan once you graduate. You will need to pay every penny back with interest. A student loan is not forgiven in bankruptcy, and there is no way to escape paying them. It is important to fully understand the different options available to you before you take out a student loan. You should also understand how you can maintain eligibility for a student loan. The first step in taking out a student loan is to determine how much you should borrow for college. This means creating and sticking to a budget. You will need to factor in everything from tuition and books to housing and food in your budget. Monitoring your spending in college should work to keep this number as low as possible. You should look at other options such as scholarships and work to reduce the amount you have to borrow. The book Debt-Free U offers strategies to help you pay for school without student loans. The Stafford loans are loans that are guaranteed by the Federal government. These have a set interest rate and terms. The student loan interest rates may go up in the future, but you lock in your rate when you take out the loan. You can have subsidized loans, which means that the interest is paid for you while you are in school or unsubsidized which means that you are responsible for the interest. If you have to get a student loan, then Stafford loans are your best choice. The government has many options to help you if you are having difficulty making payments. When you receive a federal student loan, the money will go to the school, and you will receive any that is left over after paying tuition. If you are attending an expensive school, then you may be considering a private student loan to make up the difference between Stafford loans and the costs of your tuition. You need to be careful when taking out a private student loan. Be sure to shop for the best rate and payment options. Look for set interest rates if possible. Private student loans have higher interest rates and are not as good of an option as a federal student loan. There are many ways that you can avoid or reduce the amount you borrow to pay for college. Consider attending a state school instead of a more expensive private school. Be sure to apply for grants and scholarships. Additionally, you may consider working to pay for school. 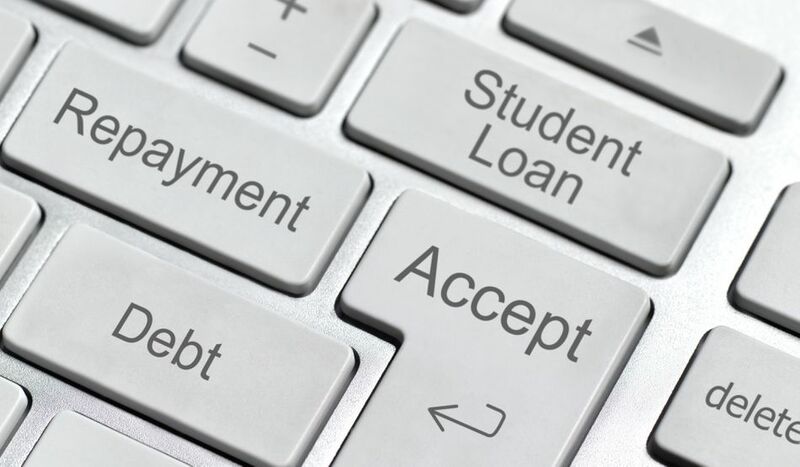 It is possible to attend college without taking out a student loan.